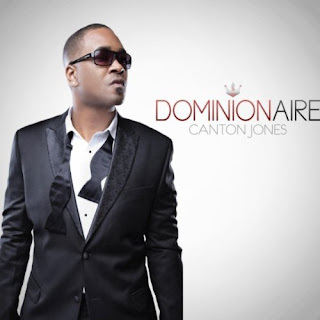 Listen to snippets of songs on the album in Dominonaire. Watch the video below. I've heard a couple of the songs and Canton Jones is still one of my favorite ministers and musicians. This project also has the Spirit of Perfection. Dominonaire debuted as number 2 in the Hip-Hop/rap albums on the day it was released (02/01/2011).